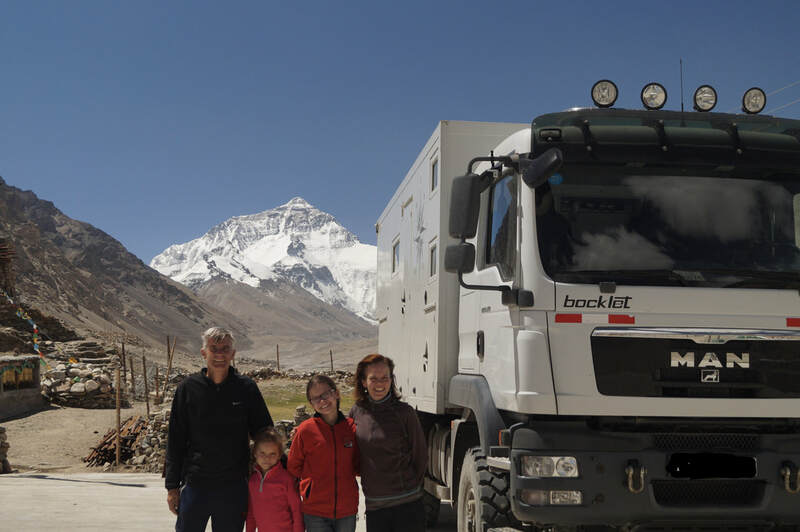 Steve and Gilly Snaith took their two children, Alisha and Lucy, on an incredible 4-year journey through 58 countries, proving that kids are no excuse not to take an extended overland trip. The Snaith family are a great example of how it can work. Having spent some time with the kids it’s clear it’s certainly not been to the detriment of their education, in fact I’d argue the opposite. They are smart, confident and polite kids who’ve got a real good grip on how the world works! We recorded a bonus podcast with the Snaith kids, Lucy and Alisha, it's only available by clicking here.... 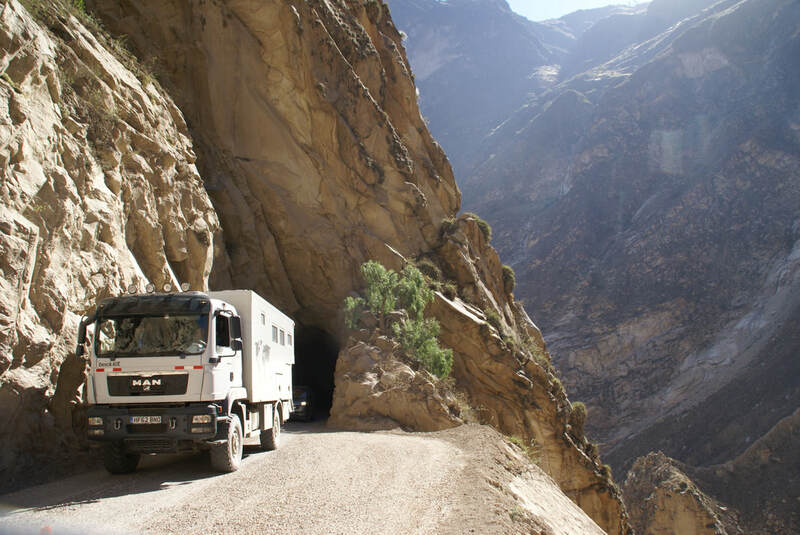 If you find this episode interesting be sure to check out episode 11 with Kirsty for more family overlanding talk.